Certified and ready to deliver! Nothing means more to us than maintaining consistent quality standards throughout our manufacturing processes. ACC transitions into SQF edition 8 certification with another perfect 100 rating on its food safety audit, making the 5th year of obtaining this rating level! We worked along with iwwsllc, a highly industrial company that was also trying to get this certification. We were able to assist each other as the service they provide has always been essential for us to be able to perform ours. While working on our different areas of opportunity and through mock audits we were able to better prepare each other for the real thing. In the end it paid off and we were successful! What does a SQF certification do for you? The SQF program we implemented has been designed to meet the needs of suppliers, the food industry, and consumers. These standards are compliant with the regulations enforced by the FDA. This certification offers a solution for primary producers, manufacturers, distributors, and brokers by creating one standard for food safety from farm to fork. Your customers are our customers and we make the continuous effort to offer them safe folding cartons. Follow us on LinkedIn to get the latest and greatest on the ACC team. 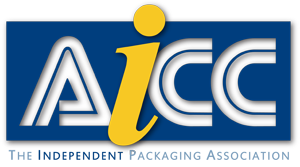 ACC has completed another ISO certification audit with ZERO non-conformities! 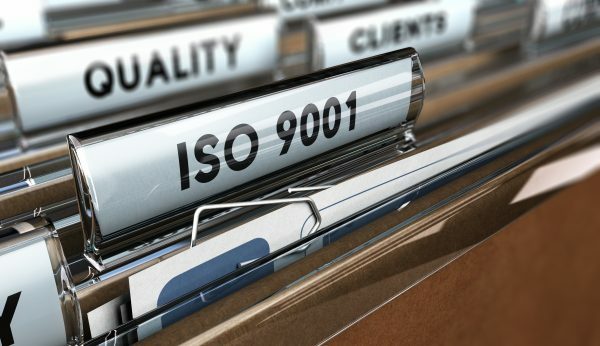 This marks the 6th consecutive year with perfect ISO audits. The audit successfully transitioned ACC to ISO 9001 2015 certification. ACC is proud to uphold consistent high-quality packaging standards for our partners. Follow us on LinkedIn to instantly receive our latest and greatest news. 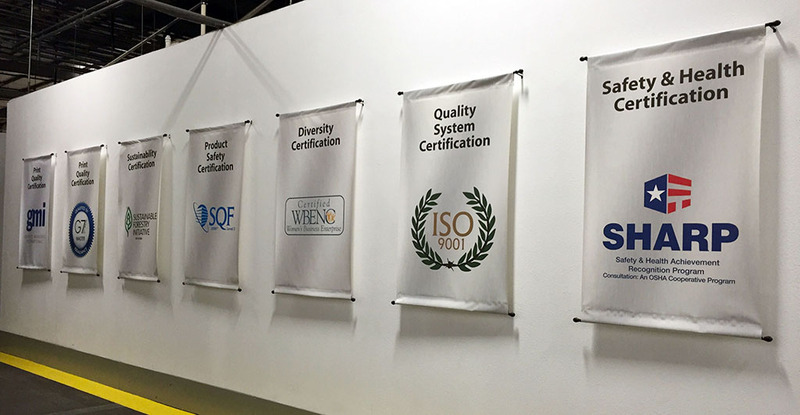 At American Carton Company, we put a lot of time and effort into maintaining industry-specific certifications. The one I am most proud of is the SHARP award. This is a recognition program that OSHA has for plants who provide safe and healthy working environments. It takes a team effort from all employees who look out for one another to achieve this. Our goal is to make sure we all go home at the end of the day safe and sound. Way to go, ACC family, for making this happen another year. Celebrating ACC’s 25th Anniversary in 2017! As an independent, full-service folding carton company, ACC routinely designs and manufactures innovative packaging solutions for a variety of businesses. Copyright ©2019 American Carton Company. All Rights Reserved.